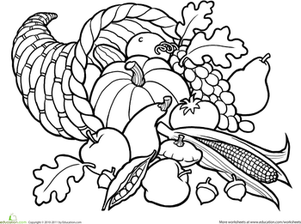 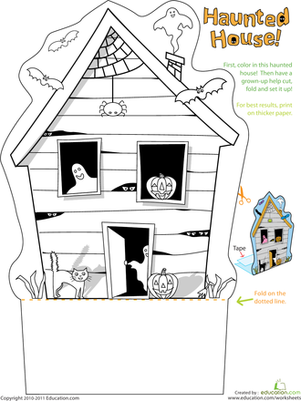 This turkey coloring page is perfect for getting your child in the Thanksgiving mood. 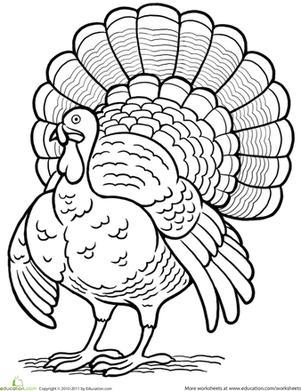 The simple picture on this turkey coloring page is fun to colour and detailed enough for older kids who love to colour too! 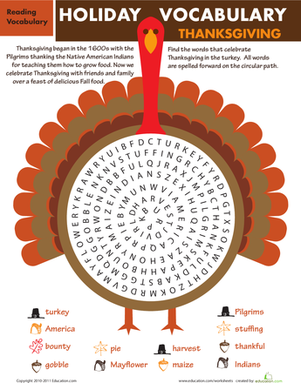 This turkey coloring page is perfect for the little bird enthusiast in your house, and it is also a great exercise for building fine motor skills.